Massage Tattoo Chairs There are 2 products. 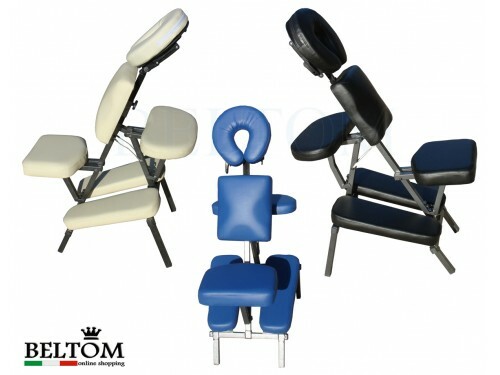 Ergonomic chair essential for massage, physiotherapy, tattoos, and cosmetics. Adjustable and resistant becomes adaptable to all sizes and/or needs. Guaranteed confort. Quickly and easily adjustable to different needs. Modern design. Perfect stability thanks to the robust metal frame, including carry bag. 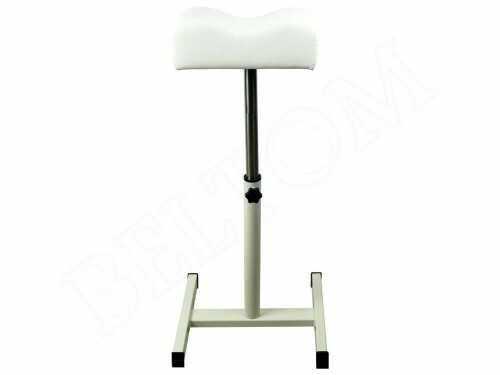 Footrest for pedicure with adjustable height, useful also as a Leg rest for the chair podiatric.